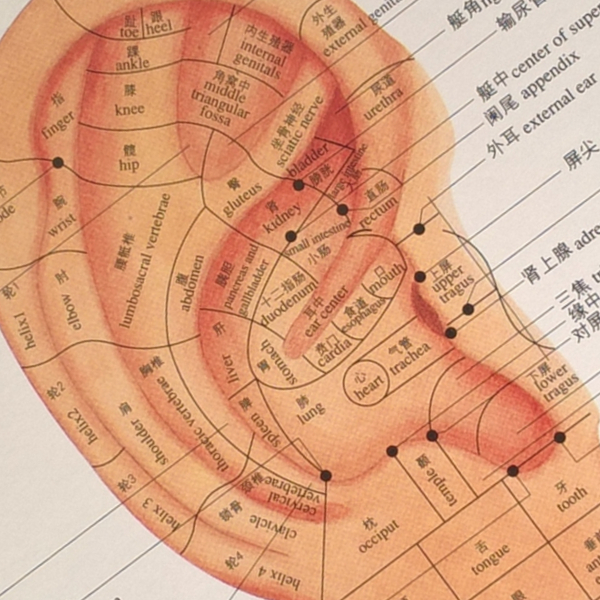 The whole body is mapped out on the ear, so different reflex points are stimulated to enhance a treatment or work on its own. Auricular therapy is widely used for many conditions, including addiction treatment, mood disorders, obesity, pain, and other conditions. © Copyright 2018 Ccerlii Chow. All rights reserved.